UPDATE: I have course called Creating PDF Patterns + Pattern Grading available now to teach you how to scan, digitize, format for printing, and draft within Illustrator and grade to create your own PDF patterns. The course is taught through a combination of written course materials and video, and each lesson includes printable resources. This is the course I wish I had been able to find when I started – it covers only what you need to know in Illustrator as a pattern designer, not all the other bells and whistles that graphic designers love about it. It is a vast program capable of a lot, but there are only a few tools needed as a pattern designer. So instead of sorting through hundreds YouTube or Vimeo videos about how to use it, and googling to figure out how to do what you want to do, I’ve focused the content for you – this is just what you need as a pattern designer. I also have another course, Draft a Child’s Bodice, which is specifically for those who just want to dip their toes into drafting methods. You don’t need Illustrator to do this one, and you’re free to draft with your child’s measurements or the measurements tables I provide. You can read more about any of these courses by clicking on their buttons below – or you can also enroll through those buttons and join the hundreds of satisfied students I’ve already taught. 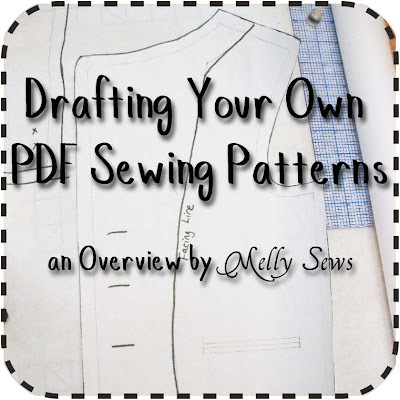 Twice this week I’ve been asked about how I go about making my patterns, so I thought this post could be an overview with a lot of links to resources for anyone interested in learning more. 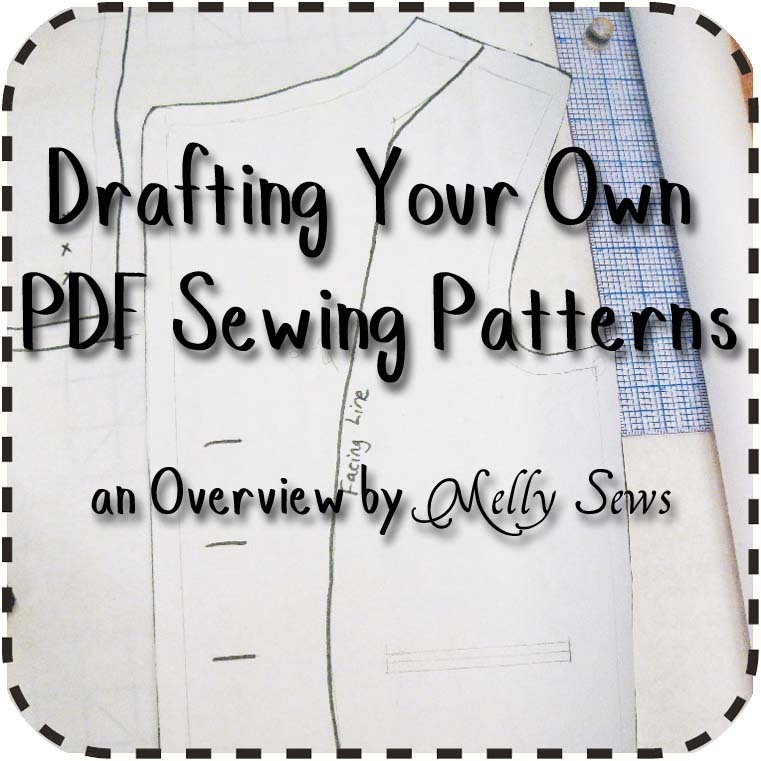 There are two basic parts to making PDF patterns. The first is pattern drafting, and the second is pattern digitizing. So let’s start with drafting. I’m self-taught as far as drafting patterns. This book How to Make Sewing Patterns was one of the first drafting books I owned. Though it’s old (the 1970s photos are fun) it is thorough in explaining how to measure your body and draft slopers, then create patterns from them. Later when I got into blogging, I discovered Ikat Bag. LiEr covers a lot of what those drafting books cover, sometimes in much more depth, but specifically for children (which fashion books don’t usually consider). Check out her drafting series here. As for digitizing, well that’s another learning curve. This tutorial from Sewing in No Man’s Land explains the basic process of scanning and digitizing a paper pattern using Photoshop (regular version, not elements). My process is a lot like the one explained in that tutorial, but I use Adobe Illustrator and Adobe InDesign to write my patterns. This is partly because of my background – working in a school where I was friends with the technology teacher, I learned to use Illustrator and Photoshop way before I started blogging because they were great tools (and available at school) to design show posters for the plays I directed. InDesign I had to teach myself, but it wasn’t a huge learning curve and I use it to write the pattern instructions, and then I use Adobe Acrobat to combine those with the PDF file from Illustrator. The other reason I use Illustrator is that the more I learn about the software (and there is a pretty steep learning curve) the easier it gets for me, and the more shortcuts I have figured out with regards to pattern drafting. For comparison, the Toddler Blazer – the first pattern I wrote – took me weeks because I was learning the specifics of using Illustrator for patterns. Last night I created a draft for a shirt and graded it to 8 sizes within a few hours. The best resource I’ve found for using Illustrator for pattern drafting is the series of videos produced by Ralph Pink. In particular, this one, which takes you step-by-step (it’s 45 minutes long) through drafting a bodice in Illustrator – without drafting on paper first! – is great to see the process. This is just the sort of information I am looking for – I’d definitely love to read a series on it. I am just trying to work out how to digitize my first pattern. I’m using Inkscape though as I’ve never used the Adobe products and can’t justify the big expense. I was wondering – do you only scan one size and then do all the grading on the computer? If so, would you have a paper copy for each size to refer to for measurements? Thanks so much for sharing all of this. I tried using Inkscape but couldn’t figure out how to do things quickly that I knew how to do in Illustrator. It ran very buggy on my Mac and froze up a lot as well. But I’ve heard others rave about it. I know Illustrator is very pricey (you used to be able to buy it separately, and now you can only get it with the CS bundle, boo!) and I could only afford it because I’m a teacher and qualified for a huge discount. As for grading, probably the most accurate way is to do all the grading on paper and scan each. I am working on a quick way to grade children’s clothes directly in Illustrator (I used it on the shirt I drafted the other night) that I might share in the future, but it’s still in the testing phase for me right now and I’m not positive about the accuracy, so I don’t feel comfortable sharing just yet. Thank you for answering my question – that’s really helpful. I have used Inkscape a bit for a few things, but yes, it has got a bit buggy with a large file. I’m getting more comfortable with it now though. I will have to see how I get on with it for patterns. This is really interesting to me Melissa! PR&P definitely changed the way I feel about following patterns and freed me up to change everything I wanted to change. But those books look great for going to the next step. Thanks for sharing all your resources! Thank you so much for this post, Melissa! You answered so many questions I’ve had about pattern making. I’m not anywhere near trying out pdf patterns myself, but it’s something that I might consider in the future. Thanks again for taking the time to share your knowledge. Thanks for posting this. I have been wanting to make some patterns from outfits I made my daughter as a child. I may have some questions as I read more. I started reading your blog back during when you were in American Crafter and I am really enjoying what you have to offer. I love sundresses and I also have a 3 y.o. 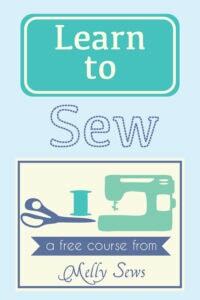 boy to sew for, so your series this summer are right up my alley. Just wanted to say thanks for all your hard wrok! 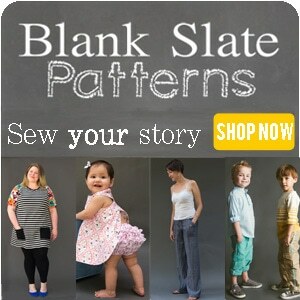 I’ve often wondered about how bloggers digitized patterns! Thanks for the info– and good luck on your e book! Thanks so much for all the info. I have Photoshop and have tried using it before, but I’m just not that familiar with the program yet. Hope I can figure it out eventually! So cool! I just tried it out again using something simple, and it worked! I didn’t find this boring at all. I’ve been checking our pattern making books from the library but I am still in the mixing up patterns or working something up from something premade. 🙂 Very insightful! Thank you very much for this information! I’ve been sewing for a long time, but I’ve never been comfortable trying to make my own pattern because I just didn’t think it would come out right. This really helps me with my confidence. Awesome post Melissa! Thanks for the tips. Metric Pattern Cutting For Children is the best book for drafting kids patterns I have seen so far.